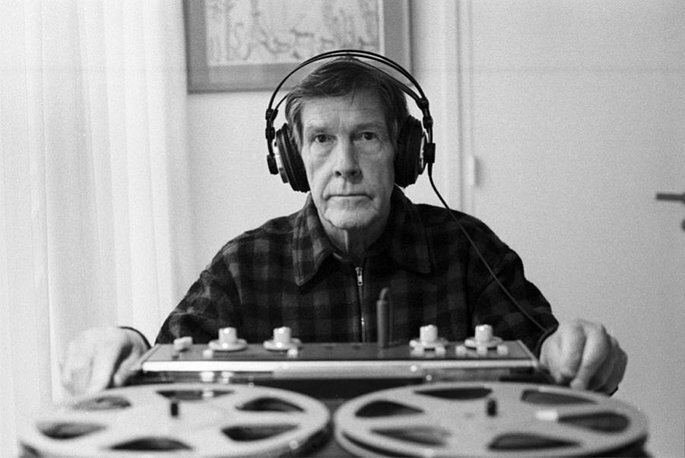 Record and share a silent masterpiece with the John Cage 4' 33" app - FACT Magazine: Music News, New Music. 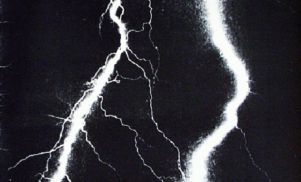 Not-so-silent music shared via smartphone. 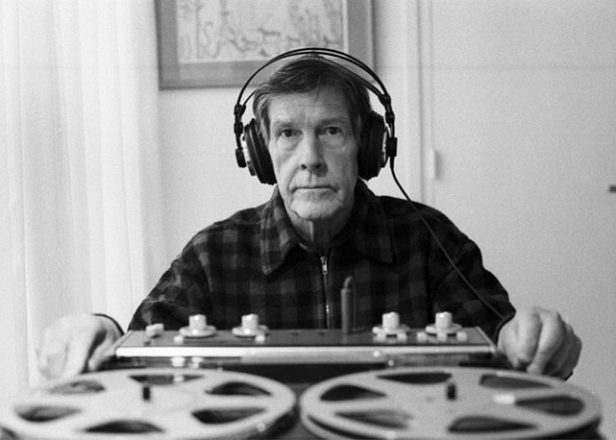 A new app inspired by John Cage’s ‘4’ 33″‘ – the ‘silent’ work that diverts listeners’ attention to ambient sounds – allows you to record and share your own versions of the composer’s groundbreaking piece. 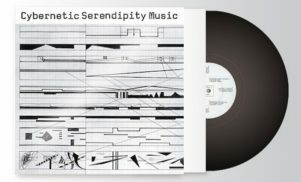 A simple idea, as the best so often are, but one that has already generated some pretty fascinating results as users around the world upload recordings of their immediate surroundings to the JohnCage.org website. All the recordings are geotagged and listenable via the app, so you can zoom into Buenos Aires, Reykjavik or Las Vegas (complete with slot machines ringing in the distance!) to experience four and a half minutes of localised ambience. Grab it from the iTunes store (sadly it’s iOS only so far).